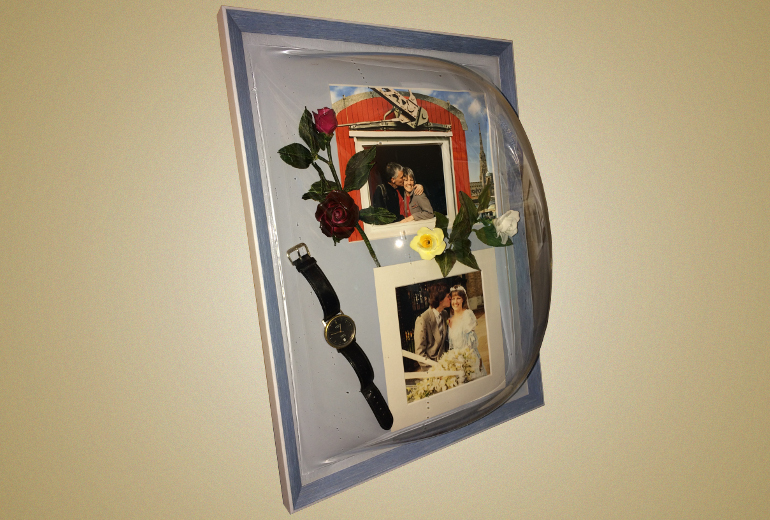 An alternative to the box frame for 3D objects and memorabilia. 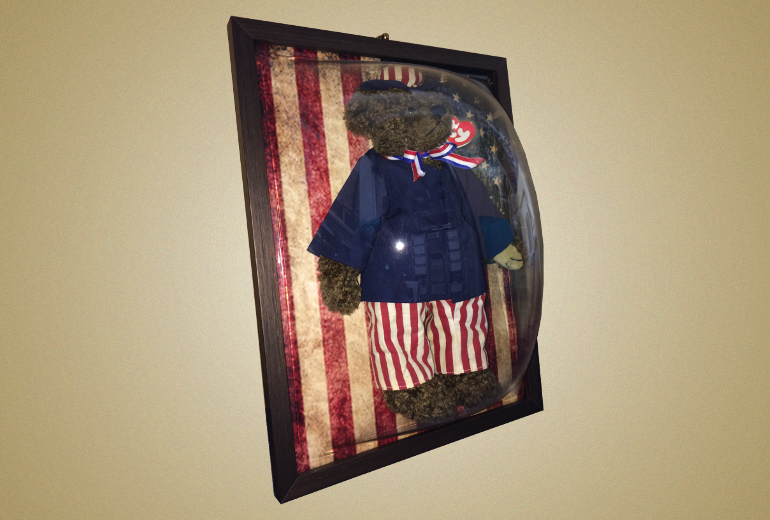 An acrylic bubble can be placed over the objects and any suitable frame added. UV protective acrylic is available also to safeguard precious items from harmful light.